Home Uncategories Gerald Anderson and Maja Salvador are dating! Ouch for Kim Chiu! 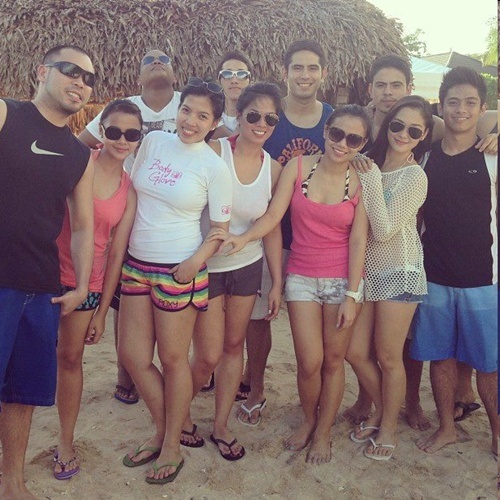 Gerald Anderson and Maja Salvador are dating! Ouch for Kim Chiu! Gerald Anderson and Maja Salvador are dating, and Gerald happens to be the ex-boyfriend of Maja's best friend Kim Chiu. Is it a good or bad idea to date your best friend's "ex"? No official admission yet from Gerald Anderson and Maja Salvador if they're indeed dating, but the fact that Maja refused to confirm nor deny the issue yesterday at the presscon for 'Ina Kapatid Anak' Book 2 could already mean "yes". It's so easy to say "no" if it's not true right? Apparently, Kim gave her nod and Maja is now dating Gerald, even if it could mean her friendship with Kim will be compromised. 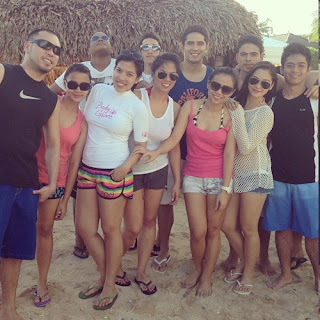 Maja and Gerald being spotted together at Misibis Bay Resort in Albay during their vacation last Christmas with their respective friends started the issue that Gerald is now courting or dating Maja. Since the issue came out, it has been courting controversy, with most netizens attacking Maja and Gerald, and symphatizing with Kim. There's this rule among friends, especially among the girls, to never date their best friend's "ex". And obviously, the rule has been bent in Kim and Maja's case. But pro-Maja and pro-Gerald fans are defending the two, saying that they're both single, they can freely date each other and Kim was already Gerald's "ex" for a long time now. After Kim and before Maja, Gerald was romantically involved with Bea Alonzo and Sarah Geronimo. Maja is also a known close friend of Rayver Cruz, ex-boyfriend of Sarah Geronimo. Before this recent spotting of Maja and Gerald in Misibis, they were also spotted together in Davao last November, to do a mall show as promo for the movie "24/7 In Love", where they're both part of, but in 2 separate episodes. The movie had too many cast members, and Maja and Gerald weren't even a loveteam, but they were the only ones sent to the mall show. 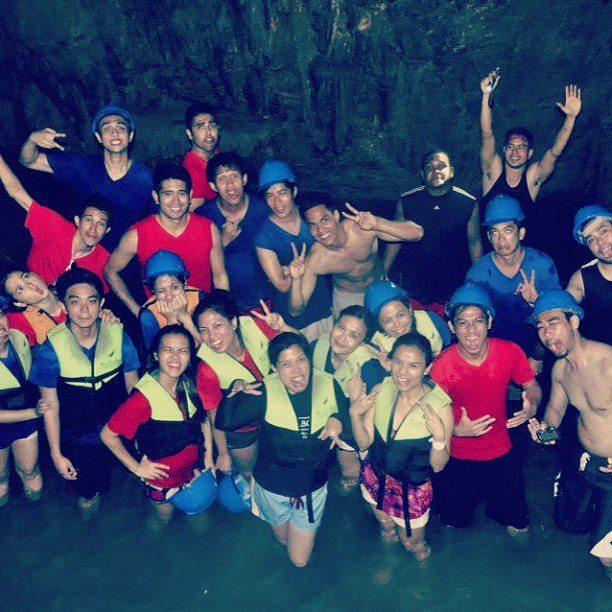 Maybe, being together in Davao is where the romance started.